There is a noticeable spike in energy at Arts Umbrella South Surrey when Assistant Visual Arts Technician Michael Cutting is around. Michael’s warmth, glowing positivity, and ability to bust into various Broadway and Disney show tunes at the drop of a hat keeps everyone in our studios upbeat and smiling. Michael came to Arts Umbrella at the beginning of the 2018-19 academic year through the Steps Forward organization, and he has quickly become a major asset and dear friend to Surrey Visual Arts Technician, Crista Lof. Crista fondly notes how Michael’s honesty and willingness to work have made him an incredible colleague. Prior to working at Arts Umbrella, Michael—who says he enjoys working with and being around art—attended Emily Carr University of Art + Design where he just finished up his schooling. 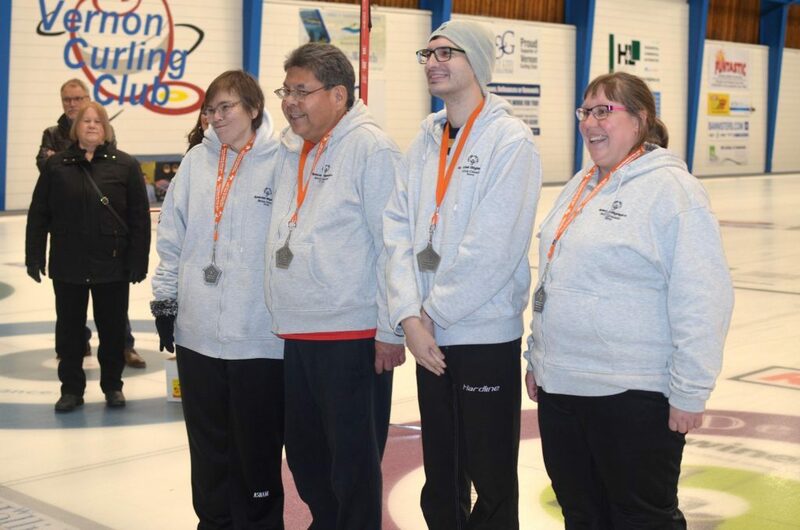 In February 2019, Michael shared some exciting news with the Arts Umbrella family: he was going to compete in curling at the 2019 Special Olympics BC Winter Games! He returned after the competition with a glistening silver medal prominently hanging around his neck and photos in hand. We chatted with Michael about his experiences at the SOBC Winter Games in Vernon. How long have you been curling? 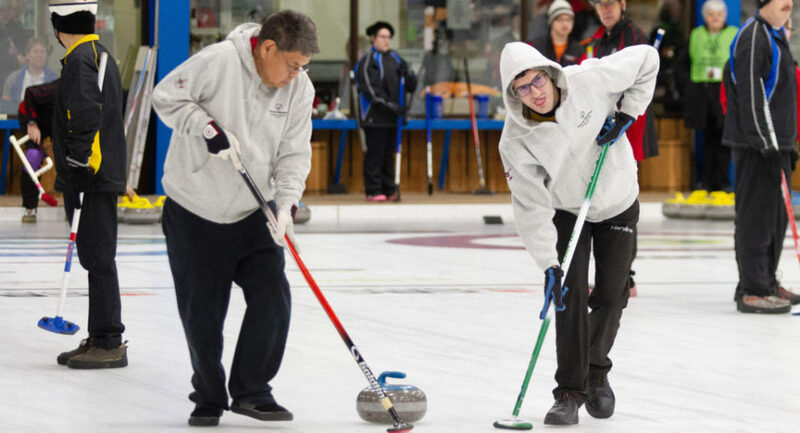 I have been learning curling from my father since 2016 and he’s also the coach for the Special Olympics. 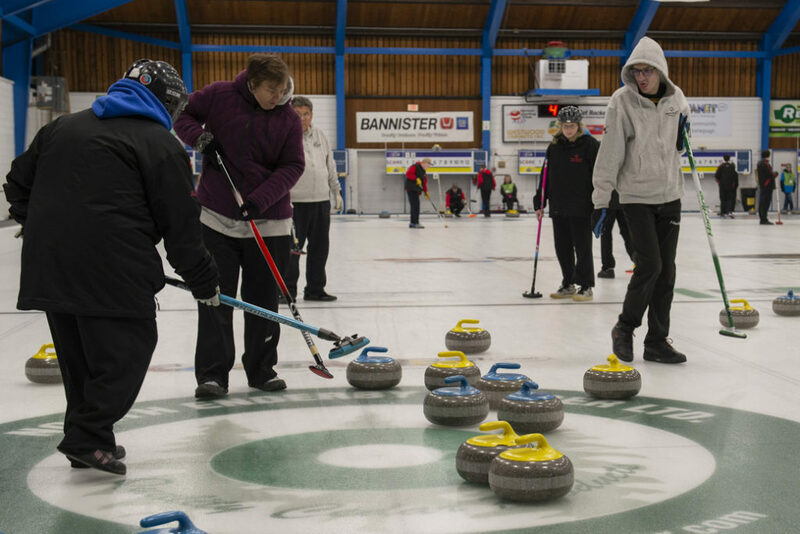 What about curling do you enjoy most? What I enjoy the most about curling is throwing and sweeping the rocks. Do you play sports other than curling? Golf, swimming, basketball, and skiing. Curling is my favourite. I watch movies, play video games, and watch and research the behind-the-scenes of movies. What was your experience like at the 2019 SOBC Winter Games? It was a lot of fun. This was my first competition, but I felt confident. We competed against other teams from BC. My team is the Surrey Rocks. I have three teammates. We played at the Vernon Curling Club. We took a bus there and stayed in a high school overnight. What are some of your favourite memories from the Special Olympics in Vernon? Probably receiving my silver medal and dancing the night away. Because you won a silver medal, do you get to go on to other competitions? I might be going to the Special Olympics Canada Winter Games in Thunder Bay, Ontario in 2020 and maybe the Special Olympics World Winter Games in Sweden in two years. 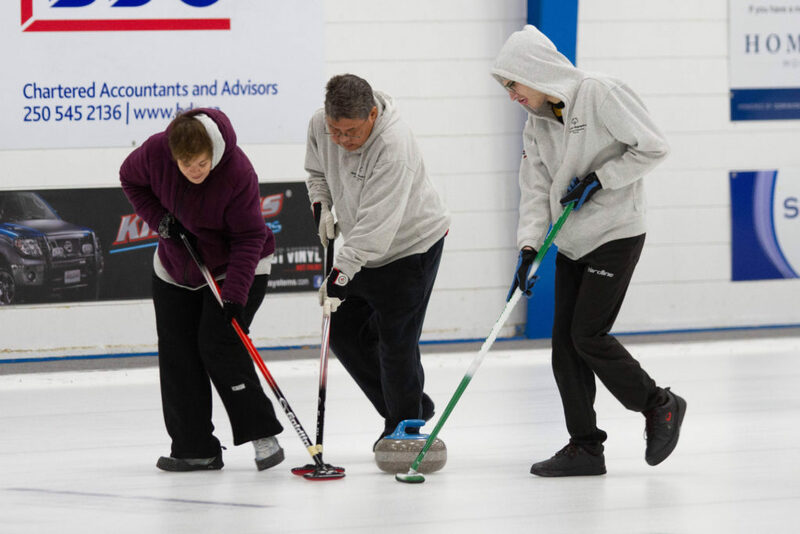 Do you have any advice for folks who want to start curling? Take it nice and slow and have fun!